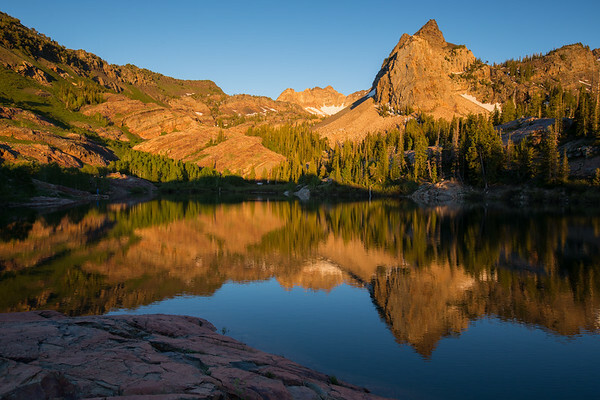 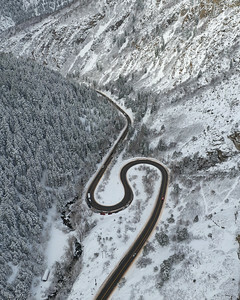 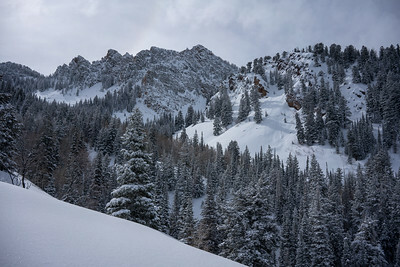 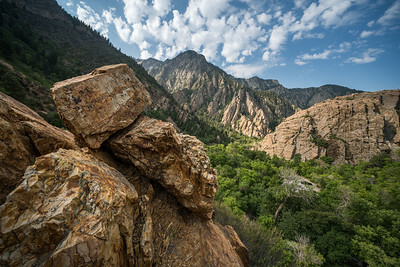 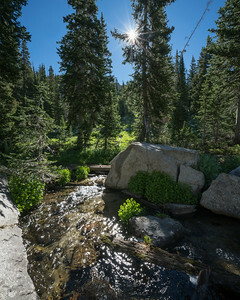 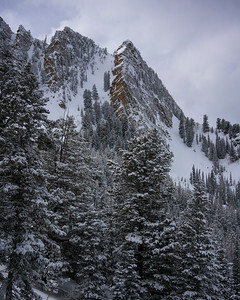 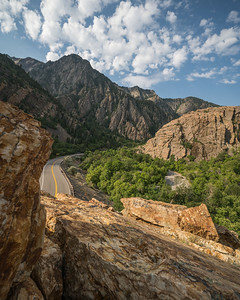 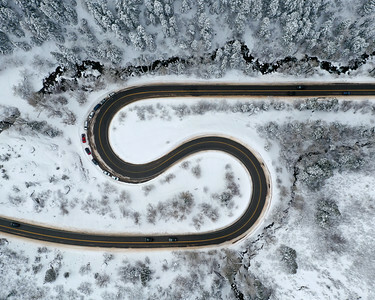 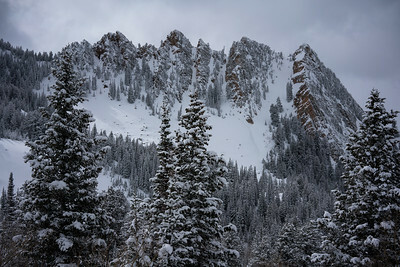 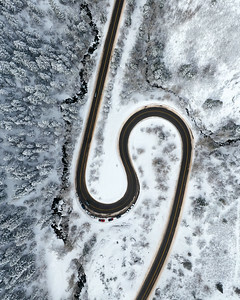 Storm Mountain area in Big Cottonwood Canyon, Utah. 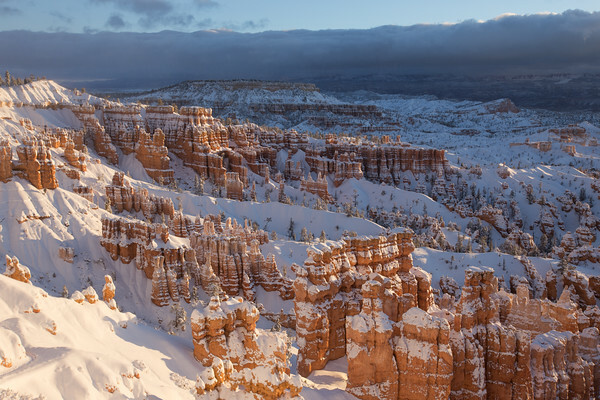 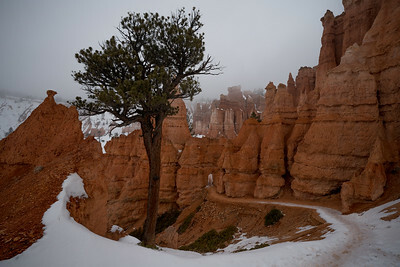 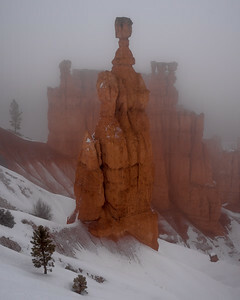 Mystical day in Bryce Canyon National Park. 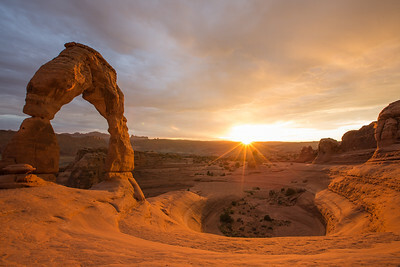 A beautiful sunset at Delicate Arch in Arches National Park, Utah. 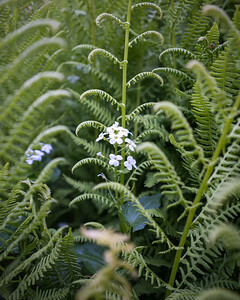 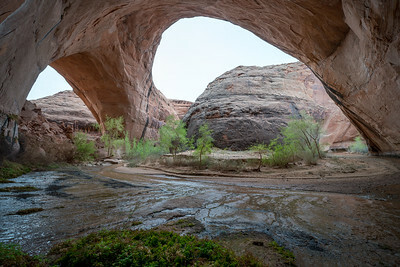 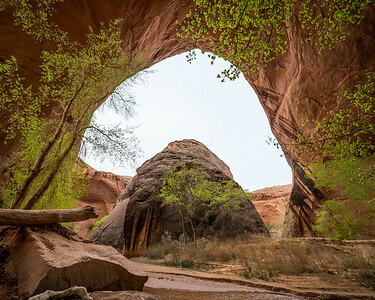 Spring greenery in Grand Staircase-Escalante National Monument, Utah. 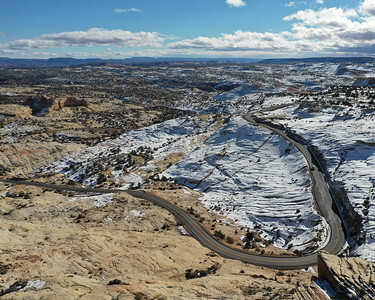 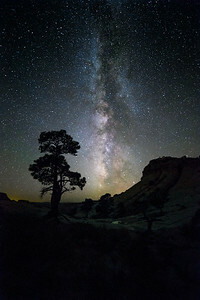 The milk way over the sandstone benches of the Grand Staircase-Escalante National Monument, Utah. 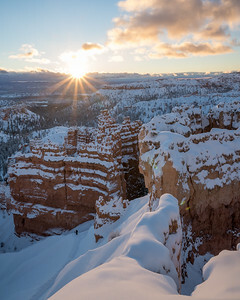 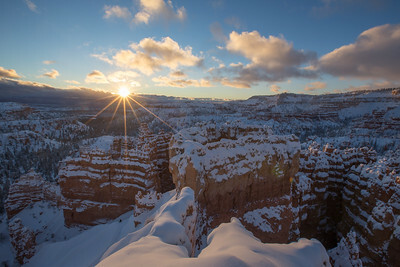 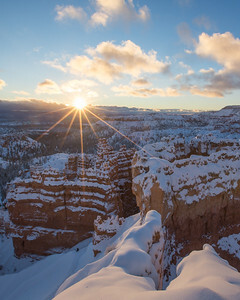 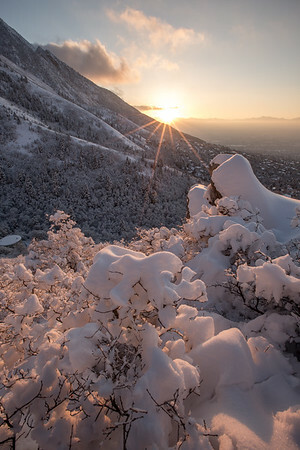 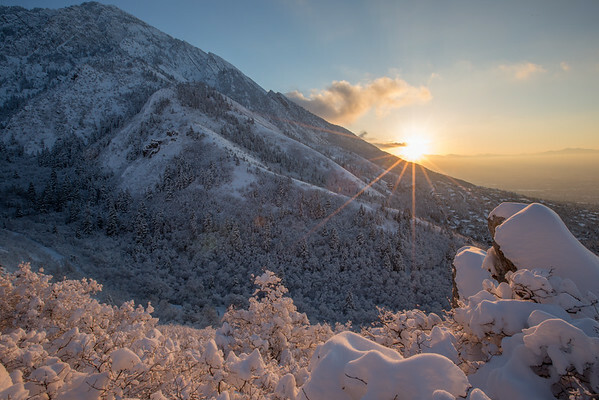 Sunset sunburst over Neff's Canyon after a fresh blanket of snow.